*I was provided complimentary items to review for this post. The opinions expressed are my own. 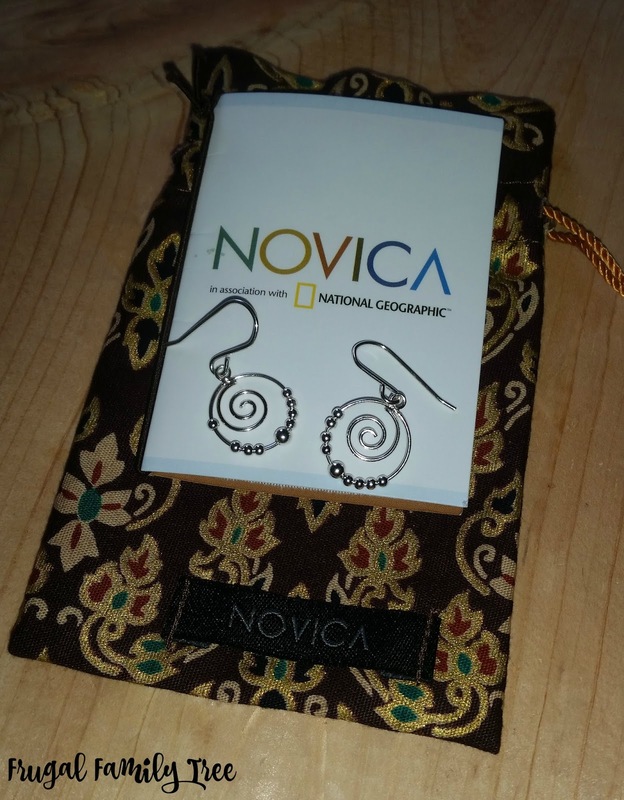 I have enjoyed Novica products for a few years now and I always love to support their artist with my purchases. 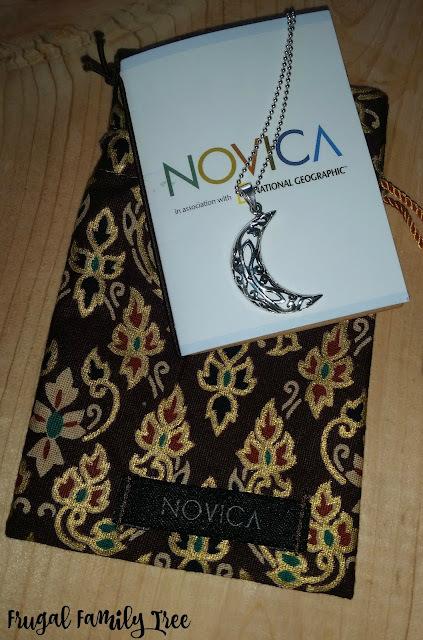 I like that Novica is a company that brings together artist from all over the world to be able to sell their products online. I have many great products from Novica that are from Mexico including jewelry and kitchenware. This time shopping I wanted to try a different region of the world for my jewelry. 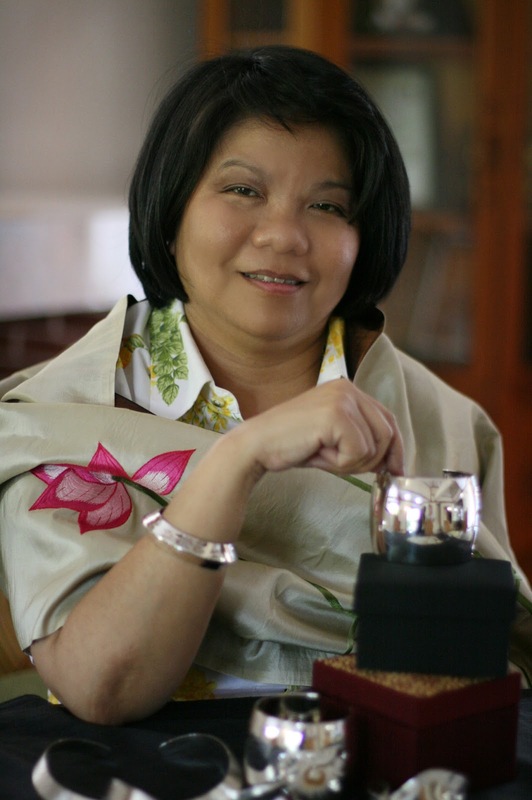 I found an artist in Thailand that had beautiful jewelry, great reviews and sterling silver. 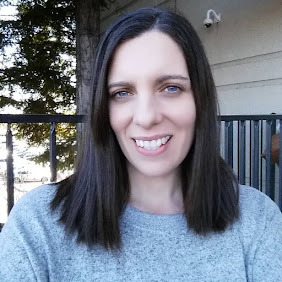 I have sensitive skin and have to purchase silver or gold jewelry. Her pieces are affordable and light weight. I wear jewelry to work everyday and I am constantly needing new pieces to wear. I had a hard time selecting which pieces to select for my review since Aoy has many beautiful items. I wear my hair down often at work so I decided on a pair of dangle earrings, Handcrafted Sterling Silver Dangle Earrings with Spirals Whirl. I love the movement of the silver balls and the whimsy of the spiral. They are very lightweight, somewhat delicate making them easy to wear for a full work day. They are very cheerful to wear and I enjoying sharing that I found them on Novica. I have learned over the years necklaces for me have to be versatile. I have a few necklaces I have only wore a few times because they are so very specific in their style and I knew this time I needed to make a more practical choice. I wanted to have another piece of jewelry from Aoy in Thailand so I selected the Sterling Silver Pendant Necklace, Filigree Moon. I have received many compliments from my customers at work on the filigree motifs in my crescent moon necklace. I like that the pendant feels sturdy and well made, the ball chain is a bit fragile but I have other chains I can put the moon on if I need to. "Sawasdee ka! My name is Rudklow Patanaanunwong, but everyone calls me Aoy. I come from a warm family environment from Bangkok, though I am an only child. I hold Bachelor and Master Degrees in Economy from Northeastern University." "My intention after graduation was to work for the Bank of Thailand, but I changed my mind when I met my husband. We got married and I moved to Chiang Mai, where my husband has a silversmith workshop. 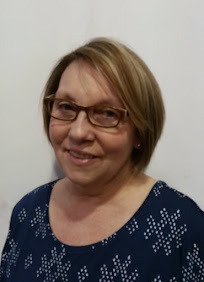 I began to work there to help him." 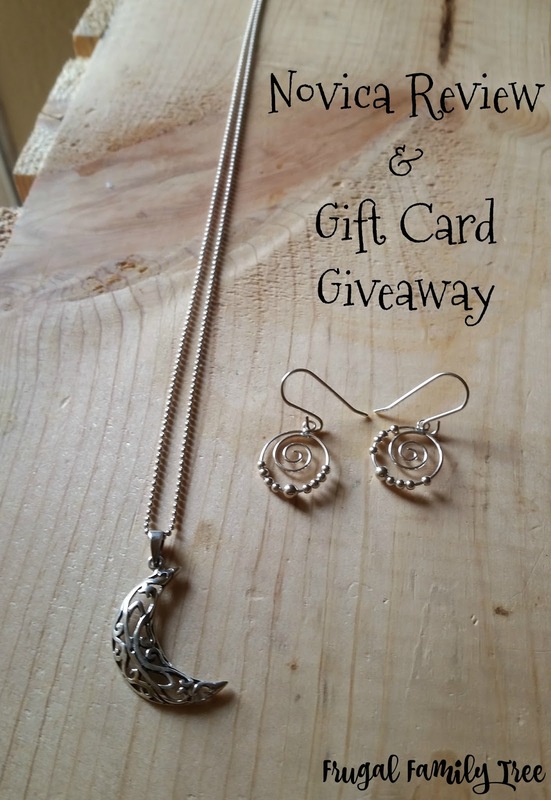 I am happy to share that we are hosting a giveaway for a $35 Gift Code to Novica.com for one lucky reader. There are so many great items at Novica, more than jewelry there are gifts, housewares, clothing, bags, art and more. *Limited to US residents 18 years old and above. Giveaway starts Dec. 22 2016 and ends on January, 6 at 12:01 am PST. Winner will be emailed and has 48 hours to respond before another winner is selected. I was not paid for this giveaway or post. The opinions on this item are 100% mine and may vary from others. The sponsor is responsible for providing the prize. I like Painted glass box, 'Turquoise Butterfly'. Oh I really love the Blue Topaz and Rainbow Moonstone Gemstone Station Bracelet, 'Misty Sky'! So beautiful! Love the cute silver Happy Honeybee earrings! My favorite is the Fair Trade Sterling Silver Hand of Fatima necklace, so pretty!